There's a new monthly event kicking off and running through the summer. The last Friday of each month, GrownHeadz.com and Charlotte Black Film Festival will present "Late Movie Fridays." 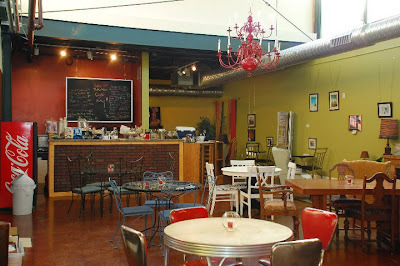 The movie night takes place at Red@28th, a new venue in NoDa that's billed as "Charlotte's first multicultural literary lounge." The event begins at 10 p.m. with board games and cocktails, and the movie starts at 11 p.m. There's no cover charge and you must be 21 and up to attend. 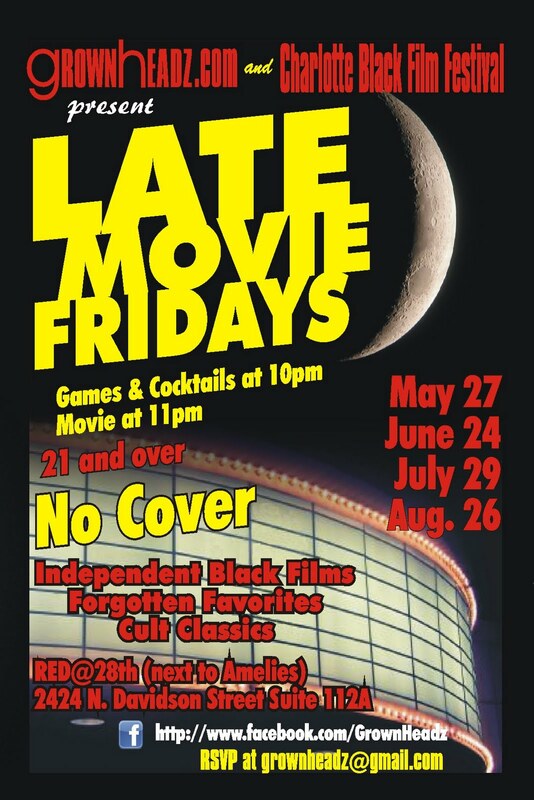 The organizers plan to show an independent, cult classic, or forgotten gem of a black movie each month. This Friday's flick is an indie comedy called "I'm Through With White Girls." The planned movie nights are May 27, June 24, July 29, and August 26. This could also be a good opportunity for you to check out Red@28, which is located at 2424 N. Davidson St., Suite 112A (next to Amelie's). 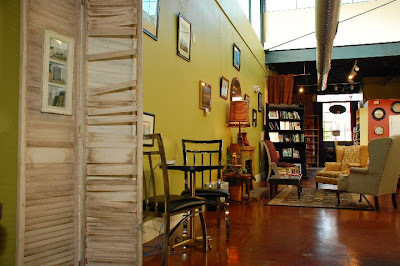 Red@28 is owned by the folks who ran RealEyes Bookstore for years in NoDa, and this new place carries on the same eclectic vibe but in a larger space. 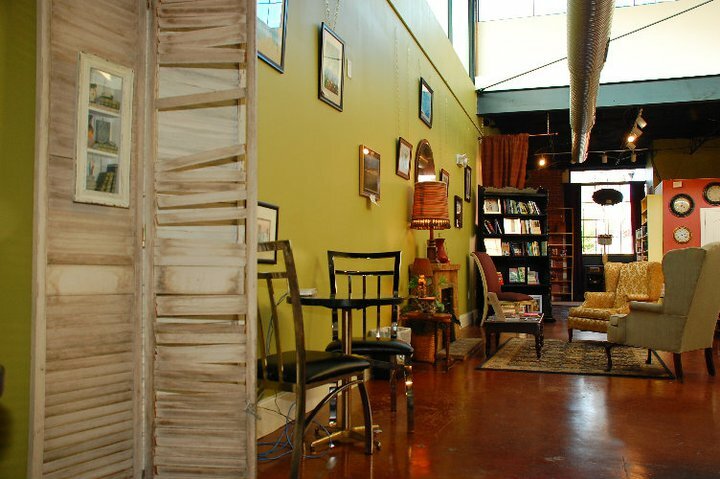 It features new and used books, a wine bar, hookah lounge, outdoor patio, and hosts cool events like this movie night as well as speakers and book signings. In fact, Sister Souljah is coming to speak there on June 11. Visit facebook.com/Redat28th for more details.